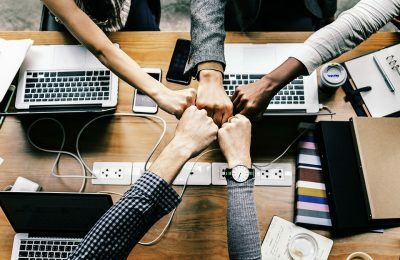 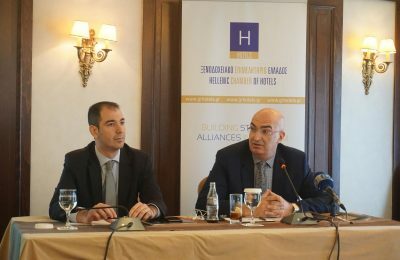 The Hellenic Chamber of Hotels will launch a "Travel - Hospitality Accelerator", a first-of-its-kind program to accelerate tourism startups in Greece. 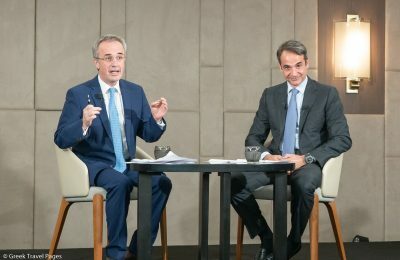 New Democracy leader Kyriakos Mitsotakis has promised to reduce taxes in the Greek tourism sector, once his party comes to power. 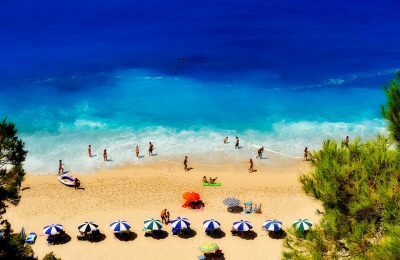 The Greek Tourism Confederation (SETE) has listed basic requirements that need to be met in order for the tourism sector's full potential to unfold. 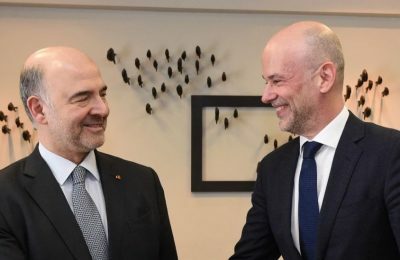 Greek Tourism Confederation President Yiannis Retsos held a meeting in Athens with European Economic and Financial Affairs Commissioner Pierre Moscovici. 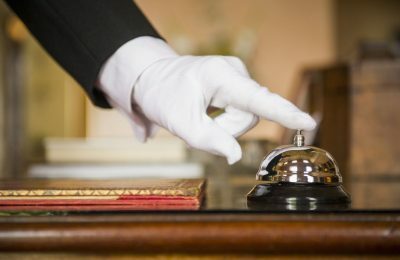 Greek Parliament has passed an amendment to the law of the "stayover tax", which is charged to guests at hotels in Greece. 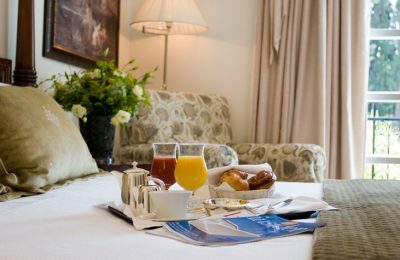 The new stayover tax, which will be imposed on Greek hotels as of January 1, 2018, will be charged to guests and will not be subject to VAT. 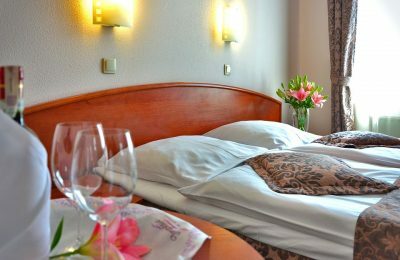 Greek hoteliers are unclear regarding the details surrounding the new "stayover tax", expected to take effect as of January 1, 2018. 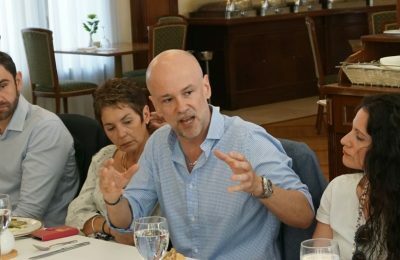 The first signs for the 2018 tourism season in Greece are positive, according to the president of the Greek Tourism Confederation (SETE), Yiannis Retsos. 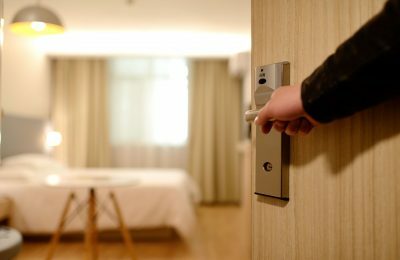 Greece's economy and hotel sector are expected to see losses when the so-called "stayover tax" comes into effect in 2018, says a Grant Thornton study. 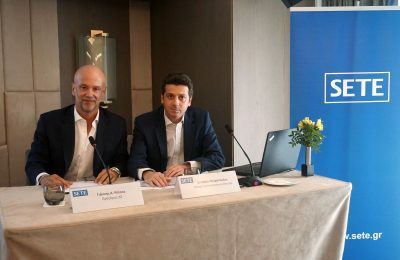 The Greek Tourism Confederation (SETE) has announced its new strategic plans aimed to deliver high growth in the Greek market. 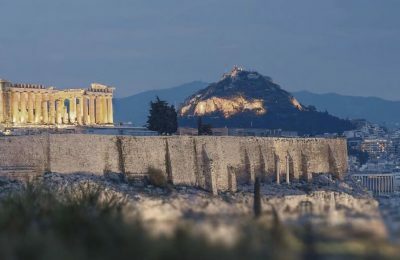 Tax cuts are among the main factors that can improve the competitiveness of Greek tourism and contribute to its steady growth, according to the sector's tourism body SETE. 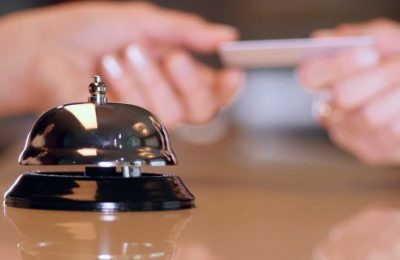 The Hellenic Federation of Hoteliers (POX) has requested for the government to more closely examine the impact a new levy will have on Greek accommodation. 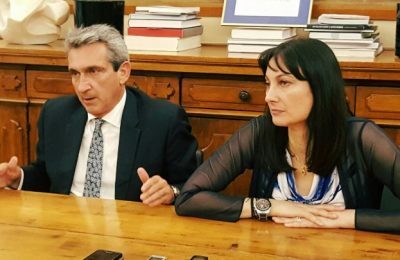 Tourism Minister Elena Kountoura applauded the significant contribution of the South Aegean Region to the development of tourism in Greece. 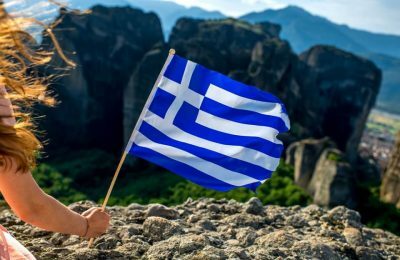 "Our aim for the tourism sector is to make Greece a powerful brand name in Europe," Greece's center-right New Democracy party leader Kyriakos Mitsotakis said while addressing the 25th general assembly of the Greek Tourism Confederation (SETE). 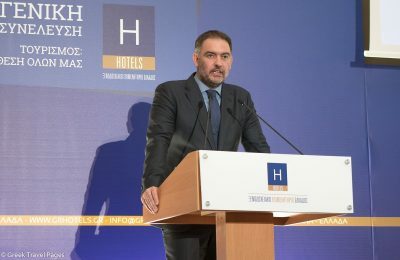 Hotel occupancy is on the rise in Greece and is expected to break all previous records, according to Hellenic Hotel Federation President, Yiannis Retsos. 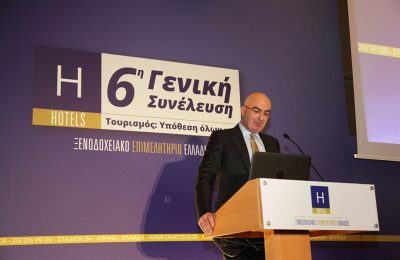 Greek hoteliers discussed the challenges of the industry during the Hellenic Chamber of Hotels' 6th general assembly on Friday. 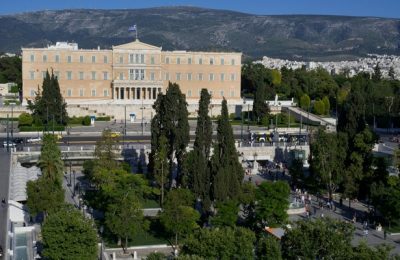 The Greek Parliament on Sunday night approved an omnibus bill which includes indirect tax hikes of some 1.8 billion euros.